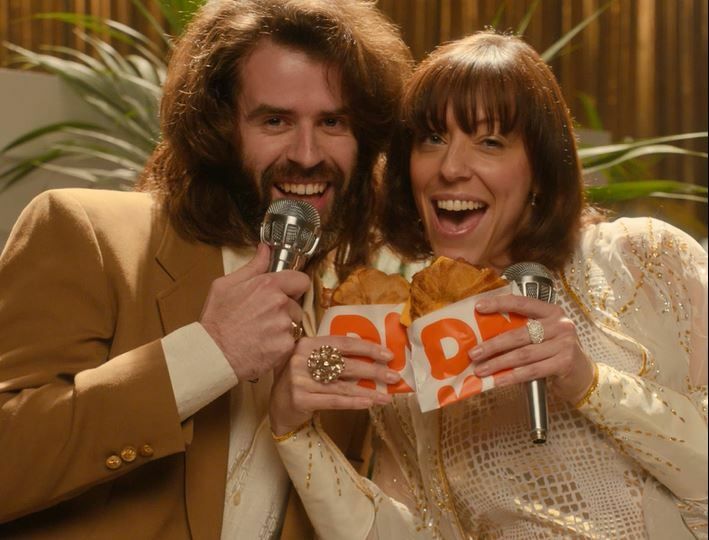 You may have seen our new advertising campaign for the Dunkin’ Go2s value menu, which is inspired by the rich, playful creativity, music and styles of the 1970s. 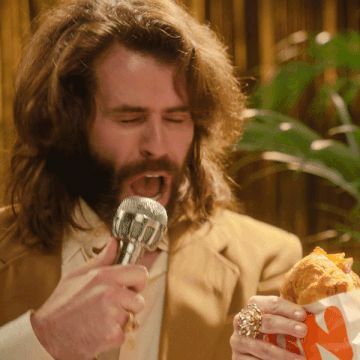 This fully integrated campaign celebrates multiple genres that defined this incredibly creative era, from singers to cop duos, to highlight Dunkin’ as the destination for getting two delicious on-the-go breakfast items served at a great value. 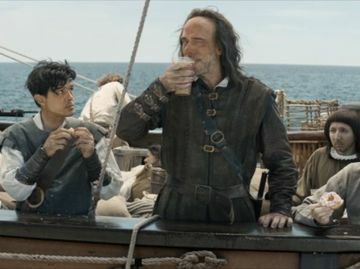 Click the image below to check out the new TV spots! 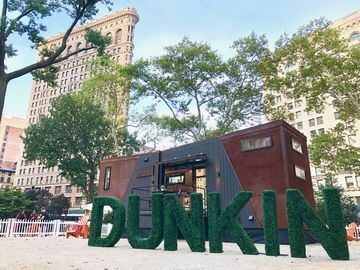 The new advertising campaign, which was developed by BBDO New York, will run on TV, as well as online and across various Dunkin’ social channels. 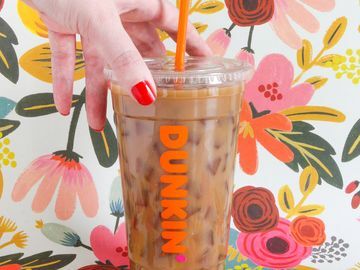 Do you run on our Dunkin’ Go2s deals? 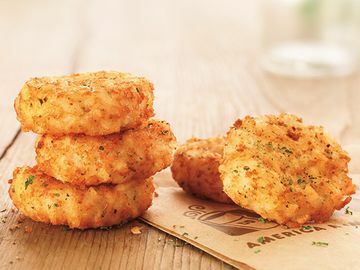 Let us know on Facebook, Twitter and Instagram! 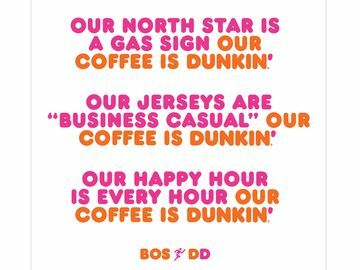 To stay up to date on all things Dunkin’ sign up for our email news alerts at news.dunkindonuts.com/alerts.